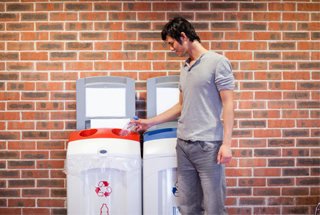 (Scotland) A newly installed machine accepts the campus community's recyclable bottles in exchange for a deposit. For every bottle that is accepted, a donation to a charity that raises funds for the university's cancer research is made. The new standards focus on actionable recommendations that schools and departments can adopt in three core areas – waste, energy and practice – aimed at reducing the environmental impact of technology. 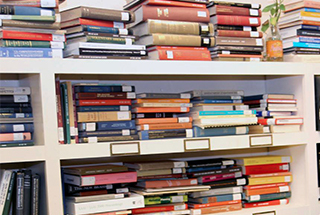 The Sustainable IT Standards were created by the Green IT Working Group that comprises IT, operations and facilities professionals, in collaboration with the Office for Sustainability and Harvard University Information Technology. This spring, the university’s Green Labs program launched a three part event series focusing on reducing, reusing and recycling in research-intensive spaces. Part one was a webinar on lab minimalism that covered the benefits of environmentally preferred purchasing and sharing lab equipment. Part two was a swap that allowed labs to donate and claim unused and surplus material. 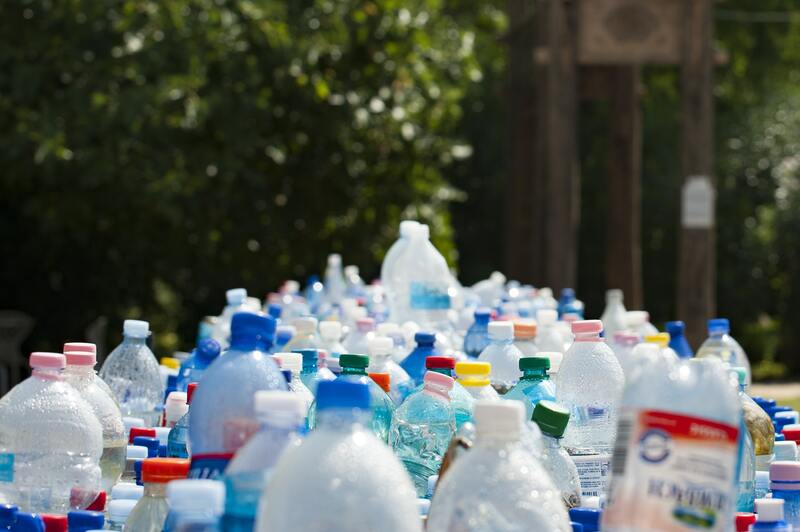 Lastly, the university is piloting a lab recycling program focused on diverting lab plastics. 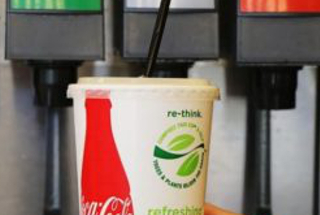 Dartmouth Dining Services has transitioned from the use of standard plastic straws to red-and-white-striped biodegradable paper straws in an effort attain a higher certification level in the Green Restaurant Association program. 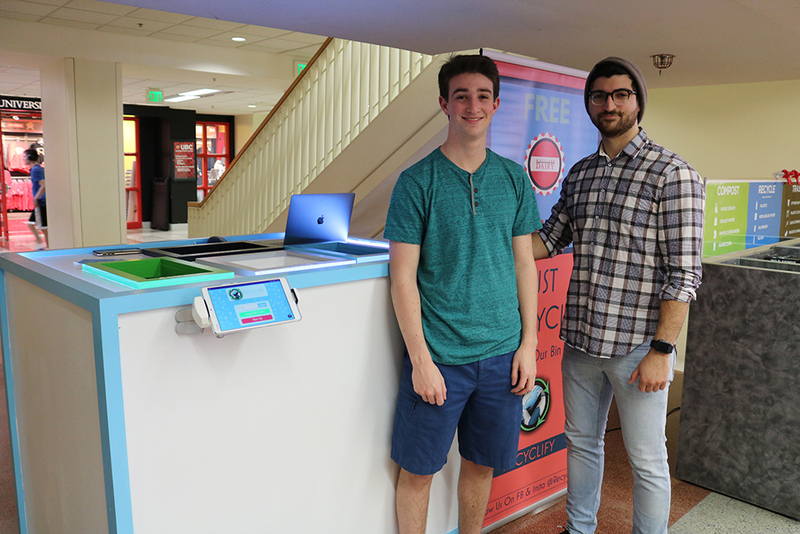 In an effort to reduce contamination in recycling and compost bins, three university students created an app, Recyclify, that teaches users how to properly separate their waste. The app provides users with a full list of recyclable and compostable items from each restaurant at the food court. 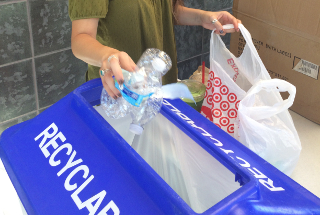 It tracks students' recycling behavior and awards points that are redeemable for discounts at certain restaurants. A total of 1,034 hand dryers will be installed in restrooms of academic buildings across campus. Paper towels will remain in break rooms, kitchens and labs. This project aims to reduce waste and paper towels, which make up more campus waste than any other single item. Hand dryers will also result in less labor to clean and maintain restrooms, reduce transportation for deliveries of paper towels, save liners, a costly custodial supply item, and prevent litter and overflowing trash cans in restrooms. At the request of students, Chartwells, Acadia’s food service provider, committed to eliminating plastic straws from retail and dining hall operations. ASU food and bar services have also reduced straws in operations as part of a campaign led by several students in Environmental and Sustainability Studies. 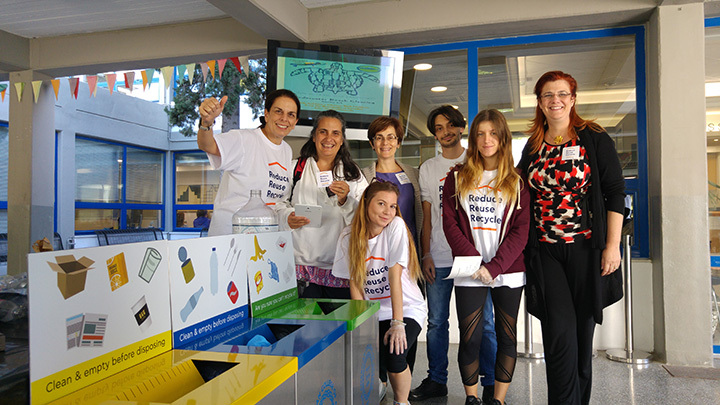 The institutions will receive up to $10,000 from PepsiCo Recycling's Zero Impact Fund, which helps colleges and universities accomplish their environmental goals. 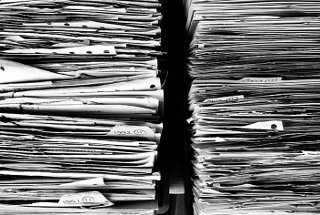 They were selected from more than 60 proposals that PepsiCo Recycling received. 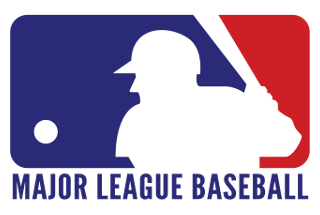 Major League Baseball and the university's School of Sustainability recently announced that a group of eleven ASU undergraduate and graduate students will analyze the waste stream and operations at the Salt River Fields at Talking Stick, the Spring Training home of the Arizona Diamondbacks and Colorado Rockies. Students will test and implement zero waste strategies with the overarching goals of reducing landfill impact, increasing operational efficiencies and improving the fan experience across all Cactus League ballparks. 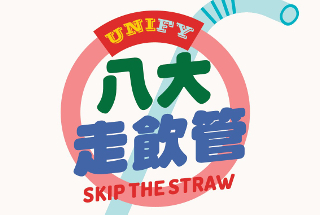 (Hong Kong) The City University of Hong Kong, Hong Kong Baptist University, Lingnan University, The Chinese University of Hong Kong, The Education University of Hong Kong, The Hong Kong Polytechnic University, The Hong Kong University of Science and Technology, and The University of Hong Kong aim to reduce plastic waste by introducing regular awareness campaigns and no straw days or implementing a campus-wide ban of plastic straws. About 200,000 pounds of high-grade aluminum bleachers from the university's Kenan Stadium were recently sold to a business from Statesville, North Carolina, that specializes in recycling various types of metals. The university expects the value of selling the metal to offset the cost of paying to remove the bleachers and power wash the stadium once the bleachers are removed. The aluminum bleachers will be replaced by 34,000 individual chair back seats. The Coca-Cola Keep America Beautiful Public Space Recycling Bin Grant supports recycling in communities by providing bins to expand recycling opportunities in public spaces. There were 50 awardees total, 18 of which were universities and colleges, selected from among more than 800 applicants. The university has begun using 10 percent recycled content on Forest Stewardship Council (FSC) certified paper for their alumni magazines. 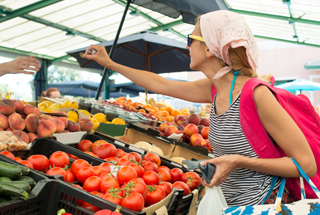 The California Department of Resources Recycling and Recovery will issue the university $100,000 over three years to develop and implement a mobile food-waste prevention and storage distribution center that diverts food waste from the landfill. The university's Dining Services recently announced that they will be transitioning to 100 percent plant-based compostable cups, plates and utensils in all dining facilities and for catered campus events. The university's student government association and sustainability office have partnered to collect unwanted plastic bags. The bags will be mailed to an outdoor decking and furniture company to be recycled into benches that will be placed around campus. In an effort to avoid being fined for recycling contamination, on Jan. 1, 2018, Loyola implemented a zero-tolerance policy on plastic bags found in campus recycling bins. The university could be fined $950 for contamination, which also includes food, liquids or non-recyclable material. Culver is now repackaging its leftover food, freezing it, and then providing it to three different agencies for distribution to elderly in the area. 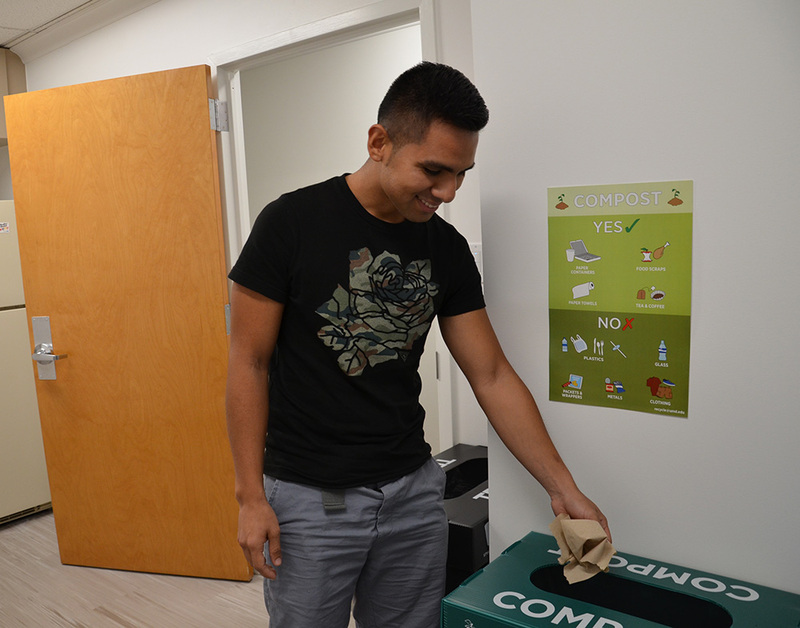 Residents of a campus apartment complex now have access to kitchen composting courtesy of a compost collection program started by a student. 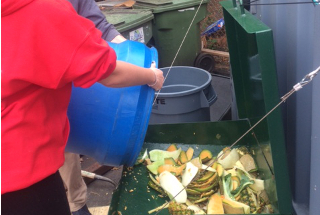 So far, about 60 apartments are participating in the program, which requires residents to empty their containers in an outdoor composting dumpster. The material is then transported to a nearby composting facility for processing. 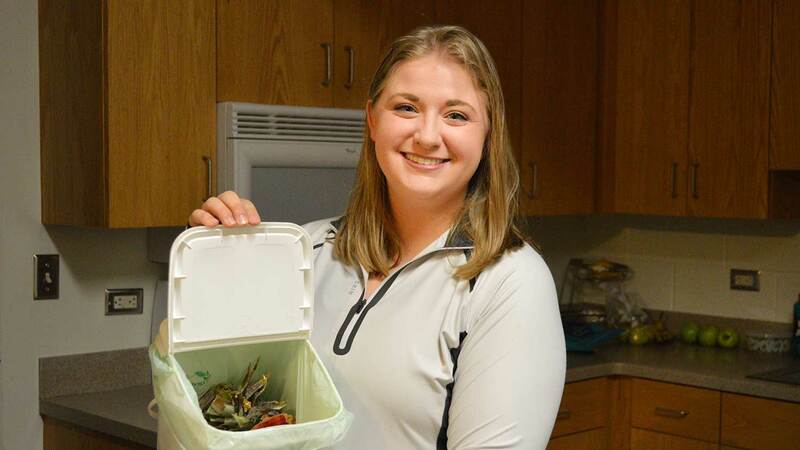 In an effort to reduce waste and recycling, the university implemented a program in January 2018 to gauge student interest in using reusable containers. Students pay a one-time fee of $5 for a container that can be used at several dining facilities. 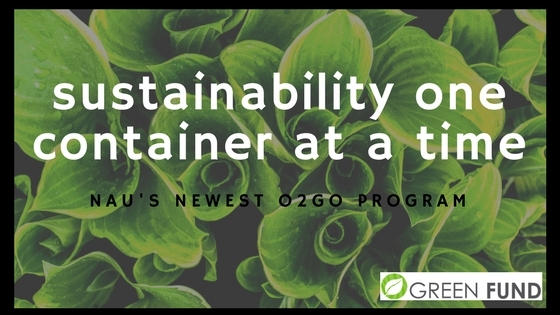 The NAU Green Fund spearheaded the campaign to get the container system on campus. 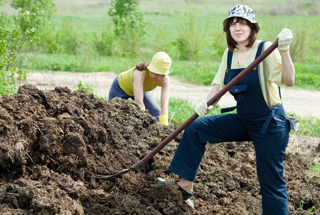 Beginning in February 2018, the university will pilot an in-vessel aerobic digester that will convert a portion of campus food waste into a soil amendment for university grounds, while serving as a living laboratory for multi-disciplinary investigations into all aspects of food waste conversion. Through a new partnership between the University Sustainability Office and Waste Reduction and Recycling, NC State Dining started using compostable cups in early January at two major dining locations on campus. This expands an existing compostable selection at the student union that includes napkins, to-go containers and single-use bamboo plates. 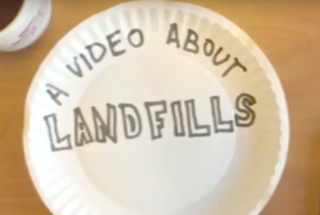 Multiple two-minute videos were created by Emory students that educate viewers about the importance of landfill waste diversion, including the social and environmental impacts of landfills. 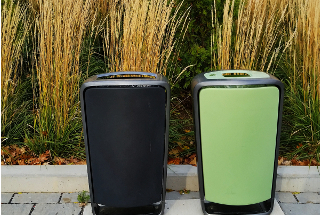 The videos were submitted on behalf of a video competition as part of the university's zero waste commitment, which aims to divert 95 percent of campus waste from municipal landfills by 2025. 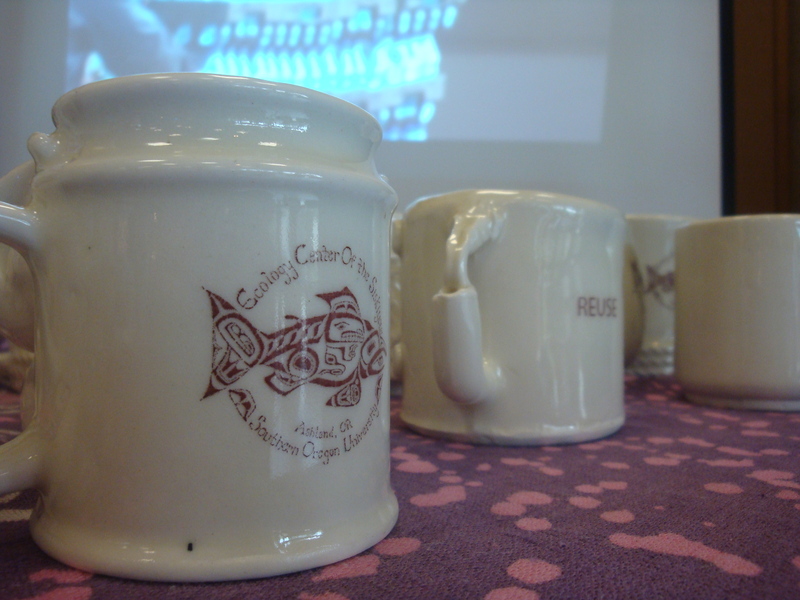 The Cats Cups program aims to reduce the amount of waste from disposable cups and glasses by giving students the option to fill a specially designed reusable bottle. Students can purchase the cup with unlimited refills for $65. The college is participating in PrintReleaf, which allows organizations to reduce their environmental impact by automatically planting trees to offset their paper consumption. Through the program, Messiah plants an average of six trees per month in Madagascar. The Environmental Center at Fort Lewis College, along with community partners, have been awarded a $355,000, three-year U.S. Department of Agriculture Local Food Promotion grant to launch a Durango Regional Food Recovery Hub. The initiative will address food insecurity, create secondary markets for farmers, and offer student learning opportunities. 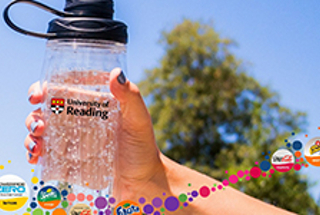 (U.K.) In an effort to prevent more than half a million plastic bottles from entering the landfill, new vending machines allow students to use a specially designed reusable bottle. The "Sustain It" bottle is a reusable bottle that contains a microchip that allows users to pre-pay for drinks that can be filled at the new vending machines. 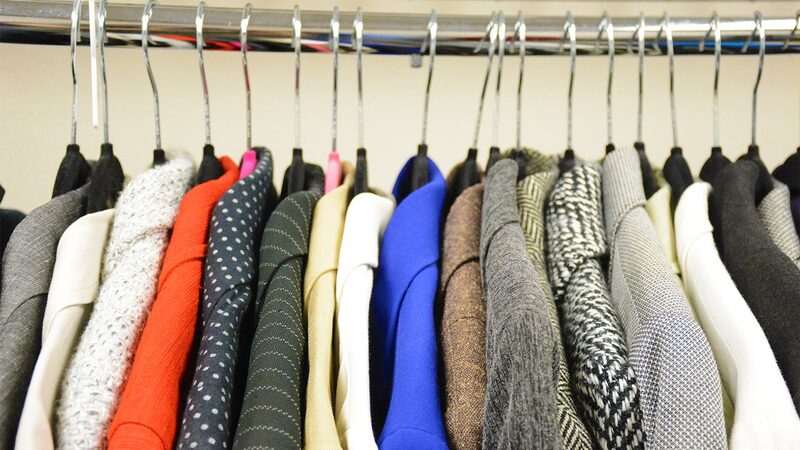 Through the Wolfpack Styled clothing reuse program, the university’s Career Development Center connects students with free professional clothes while also reducing textile waste. Student interns and volunteers organize and sort donations, which have come from faculty, staff, alumni and a local, alumni-owned consignment store. 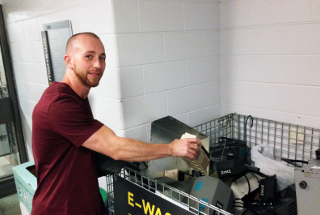 Thanks to a new $3,000 grant from the Cuyahoga County Solid Waste District, the university installed 24 battery recycling receptacles across campus. A portion of the grant also will be used to obtain additional recycling bins for bottles, cans and paper.